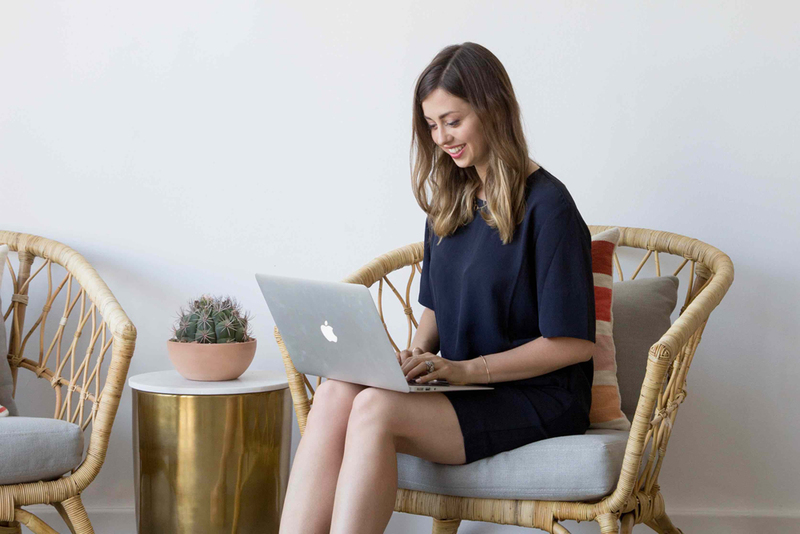 AmyAnn Cadwell is Co-Founder of The Good Trade, a premier online destination for conscious women and men—covering conscious fashion, beauty, food, wellness, travel and lifestyle. 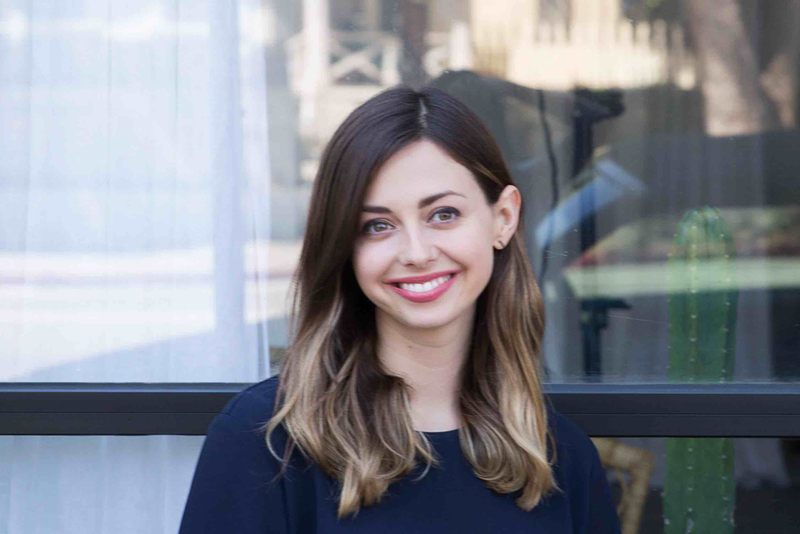 She has a Masters of Arts in Social Entrepreneurship from Pepperdine University, a Bachelor of Arts in Economics from Rockhurst University, and a strong background in digital and social storytelling. 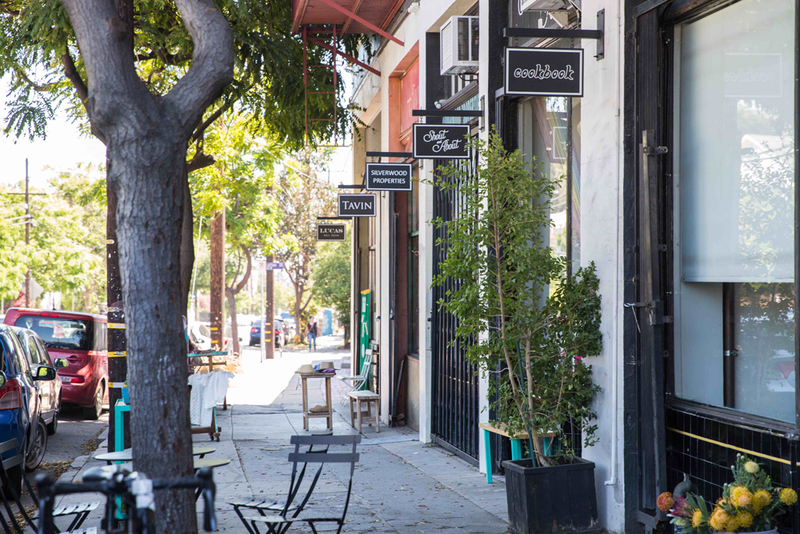 Founded in Los Angeles in November 2014, The Good Trade covers conscious fashion, beauty, food, wellness, travel and lifestyle. 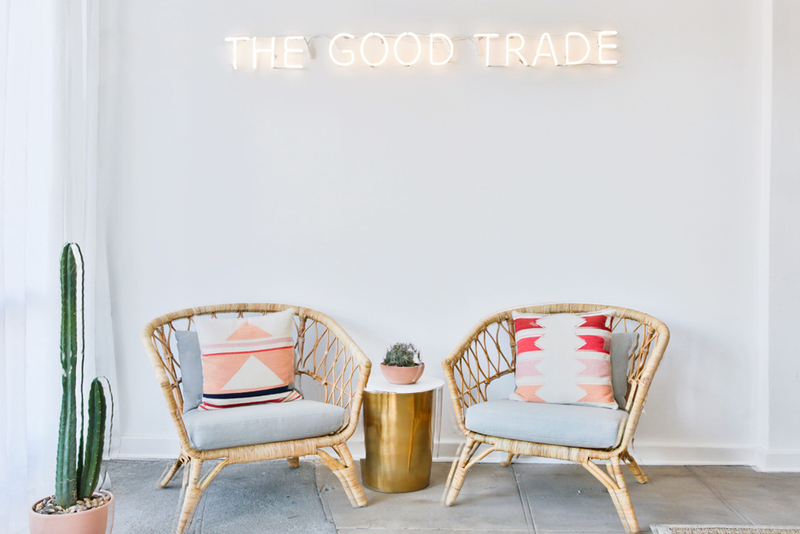 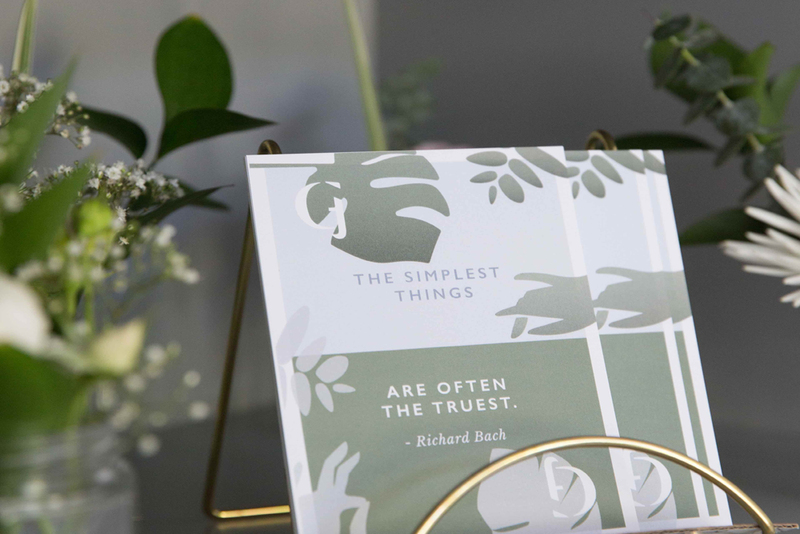 The Good Trade’s readers are enthusiastic, conscious women and men who care deeply about the brands they support. 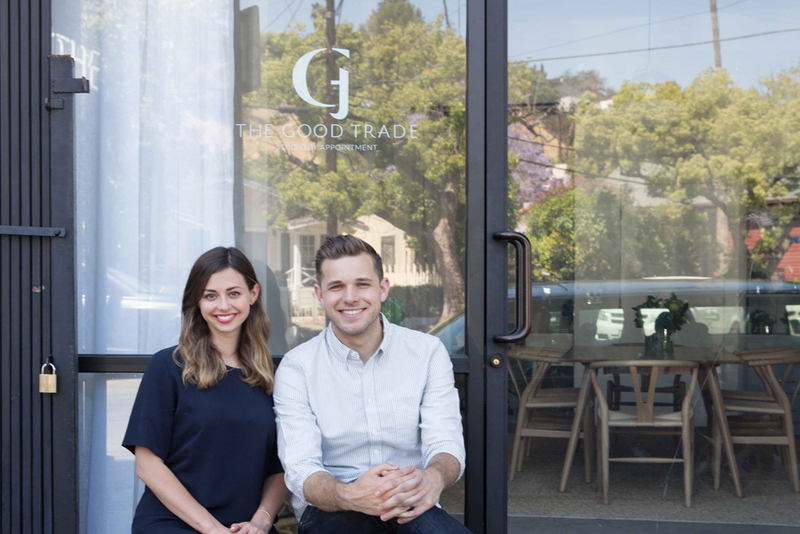 The Good Trade was built on the fundamental idea that consumers are capable of driving significant social change through their everyday purchases, consumer preferences, and lifestyle choices.